Perfect upgrade for the DJI F550 Flame Wheel! I just want to let YOU know that your service is incredible. I really appreciate all of your help and patience. I am fan of your company and how you treat your consumers.....just incredible!.....WOW!!! This battery is awesome, helpful and professional service !!! 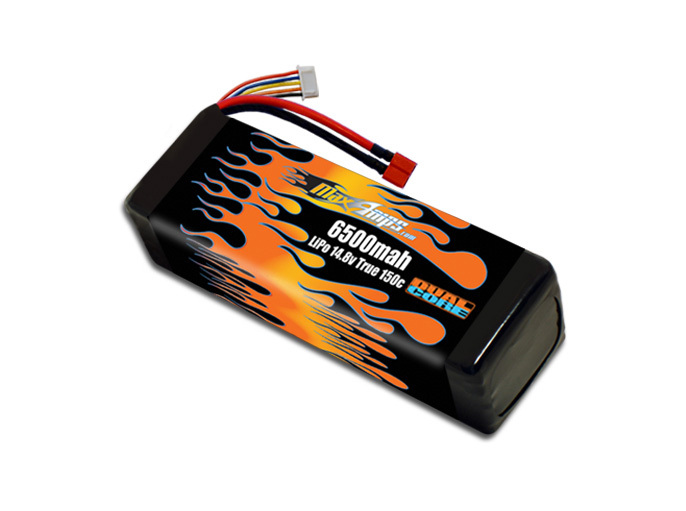 Great lipos my xmaxx is just incredible with the power this lipos give it . Great customer service that comes with them would get them again and been recommending to all my friends . truth to be said... i used many batteries brands on the market ..
maxamps puts a smile on my face after the run ..